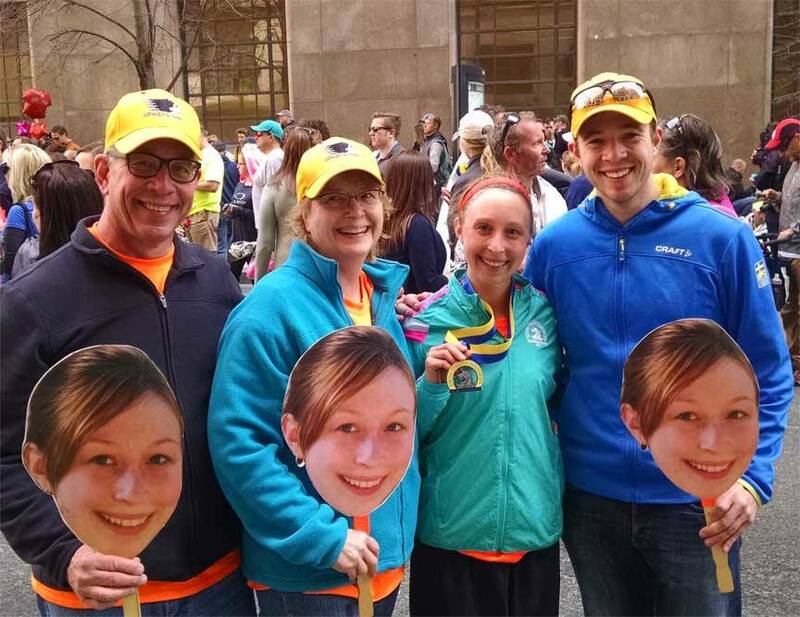 Dean and Jan Woodbeck’s daughter, Laura, just ran her first Boston Marathon. 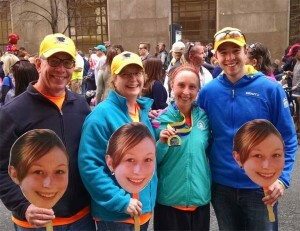 Her results: 3:25, a personal best for Laura. That is also top 10 percent of women and top 15 percent of her age group.